There's nothing like it! Build your dream home on 2.6 acres only minutes from town yet in the security of a gated community. 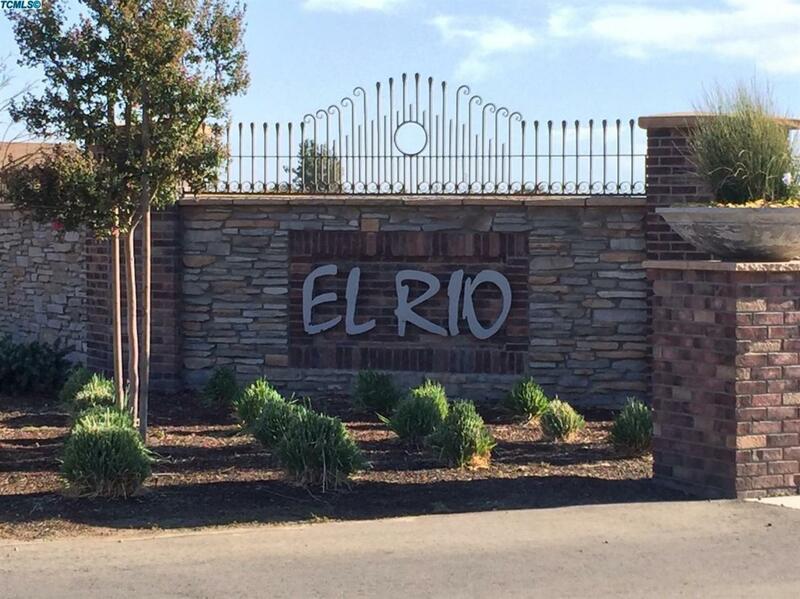 Come check out the beautiful El Rio Estates! Listing provided courtesy of Robyn Batchman of Wendy Little Properties, Inc..